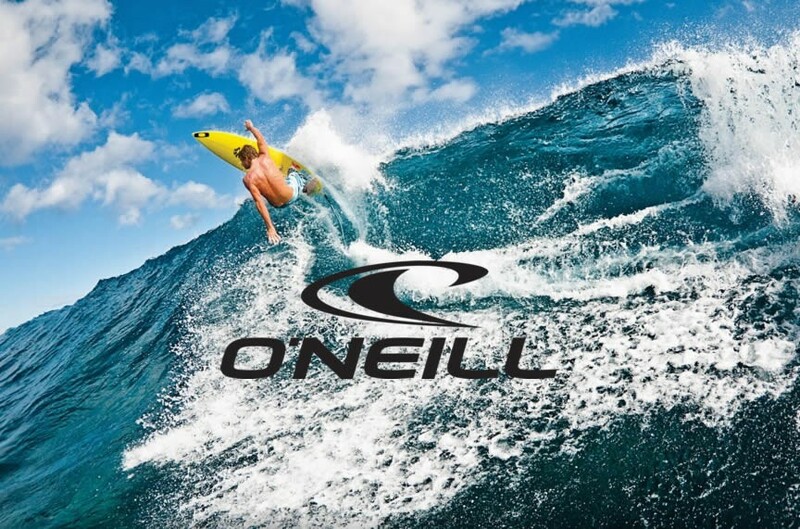 O’Neill is an American surfboard, surf wear and surfboard brand started in 1952 in San Francisco, California by Jack O’Neill. This is a line that caters to our outdoors/west coast tastes. We carry t-shirts, board shorts, and their incredibly versatile and popular ‘Hybrid Shorts’. Lightweight, neutral design, and fast-drying to take you from running your errands to the beach and back. Come see what’s in store for your summer or vacation wardrobe.